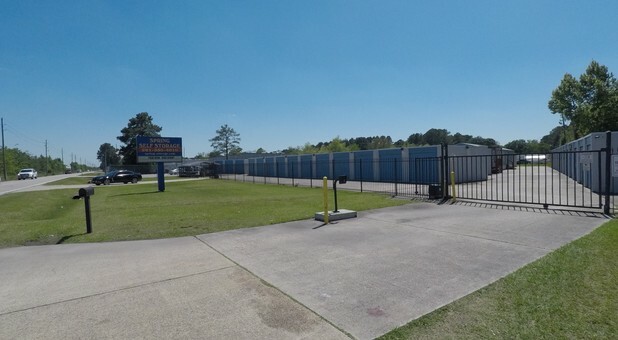 Whether you need storage for the long haul, or just a few months, Spring Self Storage has everything you need at our 24507 West Hardy Road facility. 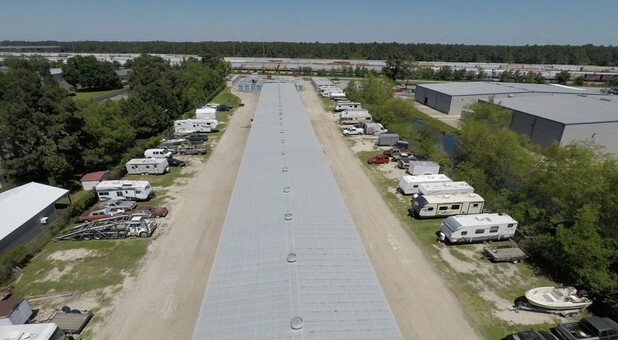 Our easy access to I-45 and Hardy Toll Road makes it easy for residential and business customers throughout the area to find us. We’re also near Salyers and McNabb Elementary Schools. Follow I-45 N and Hardy Toll Rd to W Hardy Rd. Follow Hardy Toll Rd to W Hardy Rd. 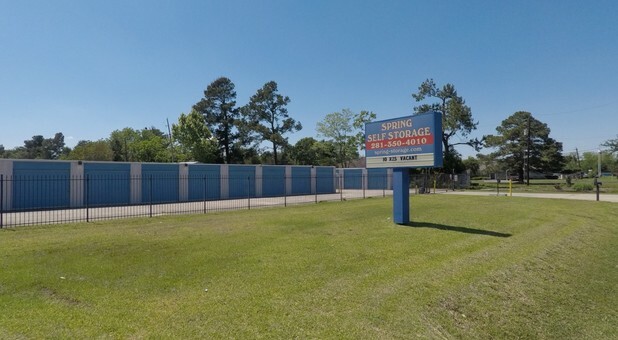 When you’re ready to get your life organized and put an end to storage struggles, count on Spring Self Storage. 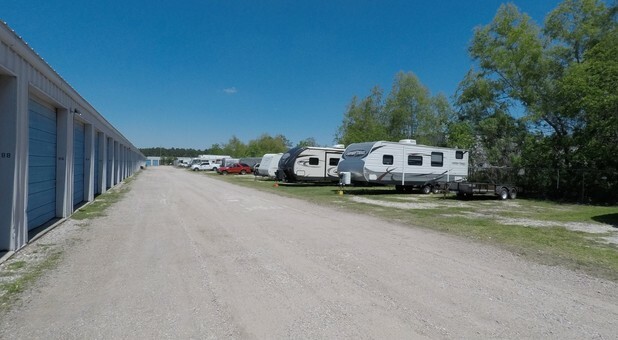 In addition to our convenient, easy-to-access storage units, we provide affordable parking for your RV, truck, car or boat. 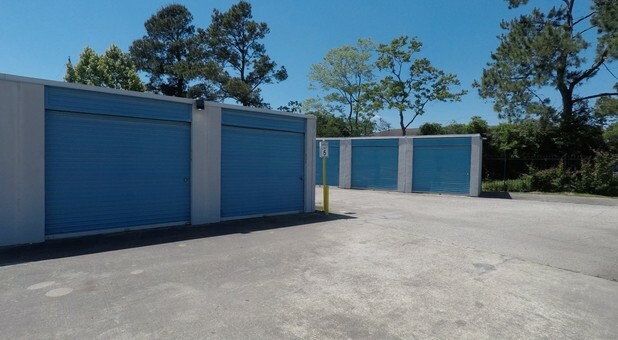 You can either choose to keep your vehicle inside one of our larger storage units, or use our inexpensive outdoor uncovered parking. Need to store furniture, books, clothing, files and other important items due to a move or remodeling project? 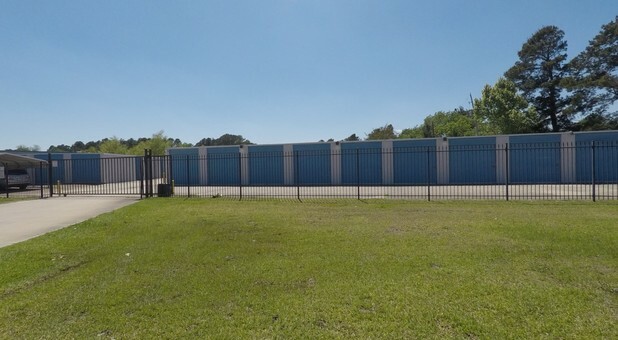 Here at Spring Street Storage, we offer a variety of storage unit sizes to meet all your needs. 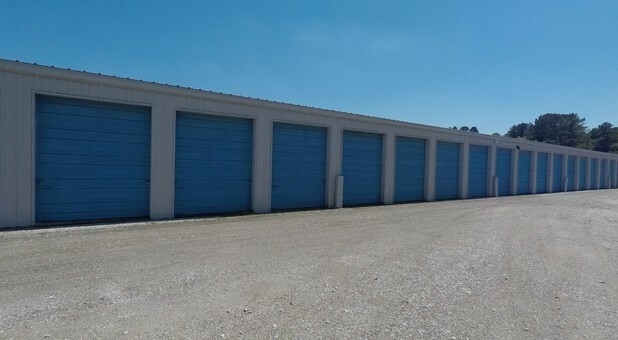 Thanks to our drive-up access, you’ll be able to unload your vehicle directly inside your storage unit – no more strained backs or multiple trips! Call us to discuss your needs today!